FIAT (which stands for Italian Fabbrica Automobili Torino) is a trademark of FCA Italy and is part of the Fiat Chrysler Automobiles Group. The company was founded in 1899 and is one of the companies that has most marked the life of Italy in the twentieth century, as well as being for more than two decades the third automaker in the world. The foundation came about thanks to a consortium of powerful lords and aristocrats of the time in northern Italy. In the following years, after several difficulties between recapitalizations and changes nell'assetto shareholder, also the home of Lingotto (named after the famous factory built in 1923) he was faced with the Fascist period, during which the property was taken almost entirely Giovanni Agnelli who became senator always under fascism, will remain in charge until the end of World war II. With the fall of the regime the chairmanship of Fiat changed first to Valletta and then return to the heir Gianni Agnelli in the hands of the family. These remained president until 75 years of age. To date Fiat is a brand that produces cars mainly for medium requirements and much more rational conception. The range varies from the small to the large 500 Freemont. 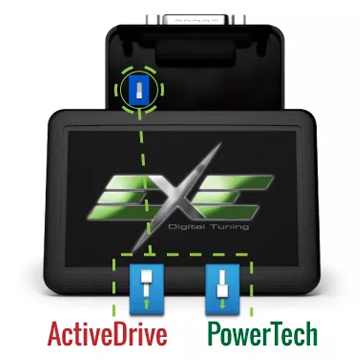 However if you want to give that extra bit of performance to your Fiat diesel you can only choose a chiptuning EXE Digital Tuning: you can get up to 40% more power and couple. Want to save money when you go to the distributor? 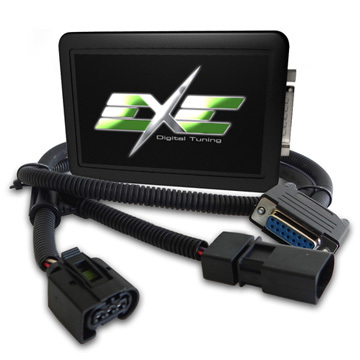 Even here EXE Digital Tuning is in your help: in fact you can set your additional unit to achieve a fuel saving of up to 20%. Do not you believe it? Choose the model of your Fiat, and see for yourself.